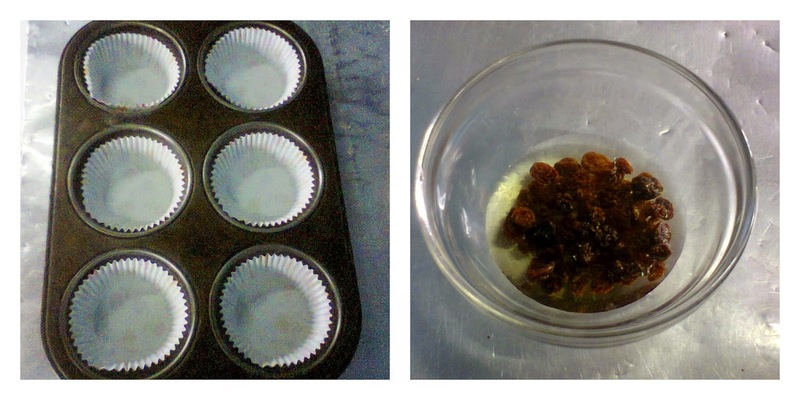 This week's recipe is a Fruit cake - decided to do them as cupcakes. This recipe is a simple one; however, you can add more types of fruits like cherries and nuts as well. 2. Place the dried fruit in a small bowl and pour enough water to soak them completely. 3. 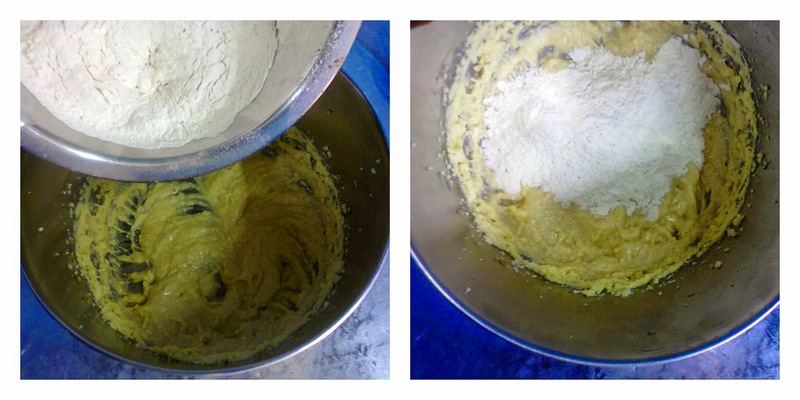 Measure your dry ingredients (flour, baking powder & cinnamon) in a medium bowl and sift them. 4. 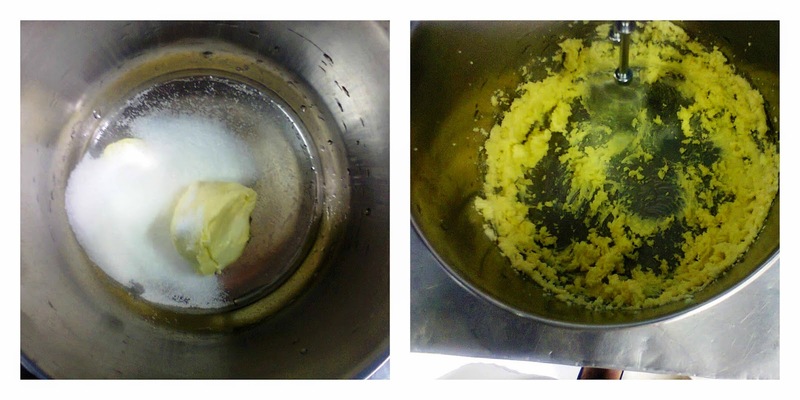 In a large bowl, measure the sugar and margarine; cream the two ingredients for 3 to 5 minutes. 5. 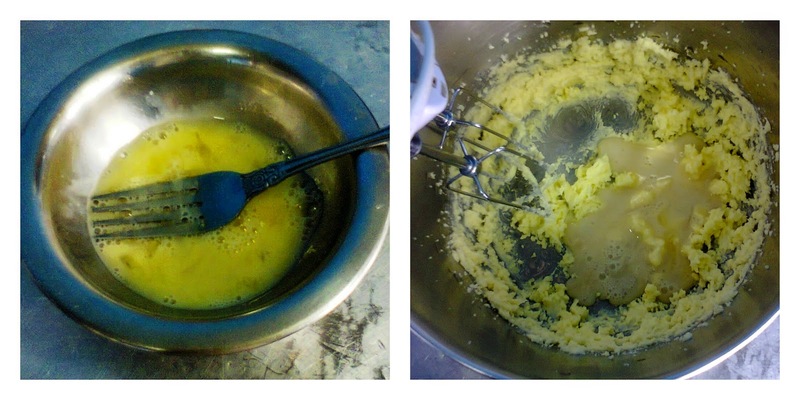 Beat the egg in a small bowl, then add into the creamed mixture and beat for 1 minute. 6. 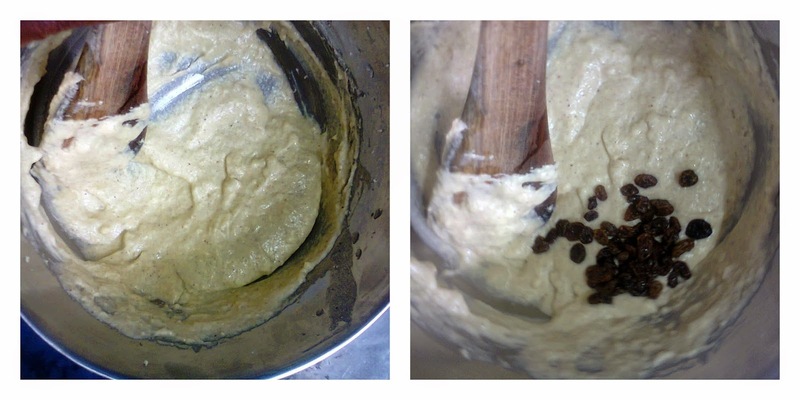 Add vanilla into mix and beat for about half a minute. Then add half the dry ingredients into the large bowl and fold with a spatula until well mixed. 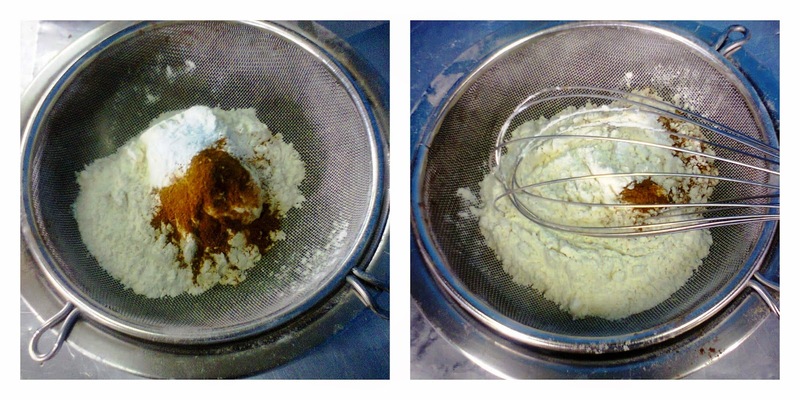 Add the final dry ingredients while mixing with milk gradually until the right drop texture. 7. Drain the dried fruits off all the water and pour them into the batter. Fold in gently until well mixed. 8. 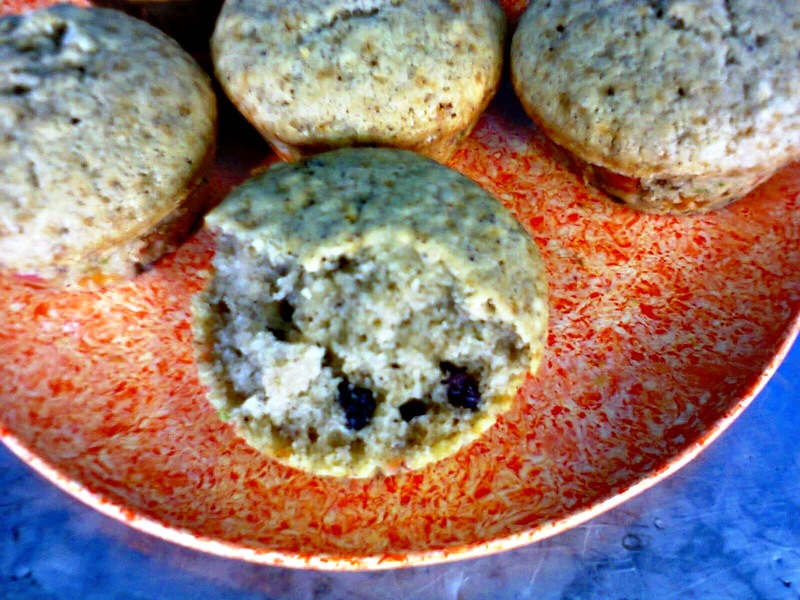 Spoon the batter into the liners in the muffin pan and place the pan on a baking sheet. Place them in the middle rack of the preheated oven and bake for about 35 to 40 minutes or until a toothpick or skewer inserted comes out clean. 9. 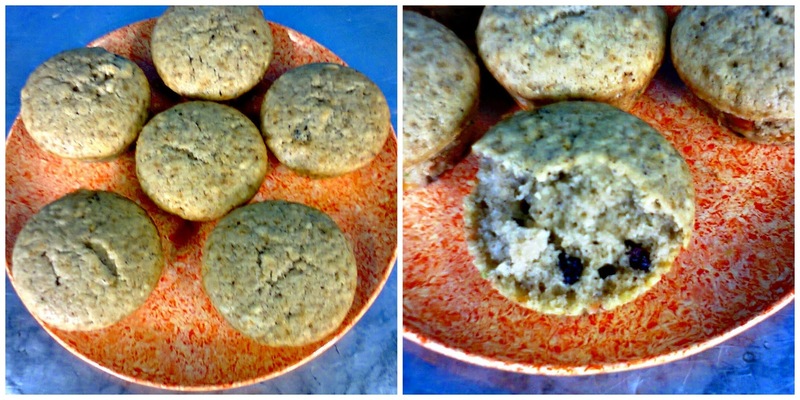 Remove the fruit cupcakes from the oven and let cool in muffin pans for at least 10 minutes. 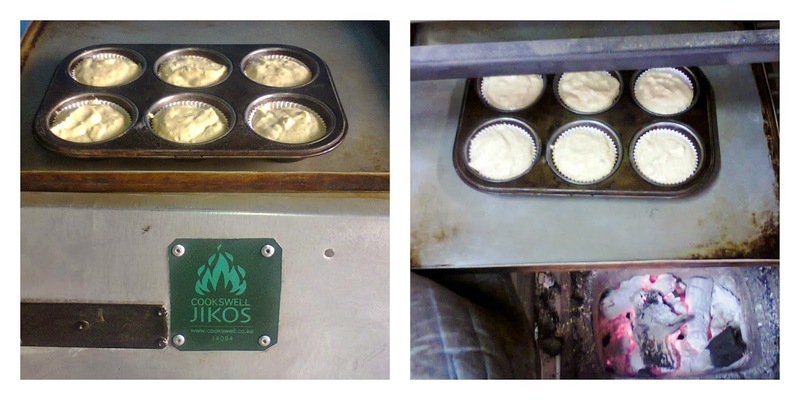 Remove the cupcakes from the pan and place on tray or cooling rack and let them cool for up to 20 minutes. Serve plain, frost them or pack them for future use. Fruit Cupcakes ready to eat! If you would like to learn how to bake delicious cakes and cupcakes with us; join our Basic Cake Baking and Decoration Course and start learning as soon as possible. Thank you for sharing such a nice recipe, i will try. Bakery Industry in India, occupies an important position among Indian food processing industries, when it comes to ingredient variants, machines & equipment.